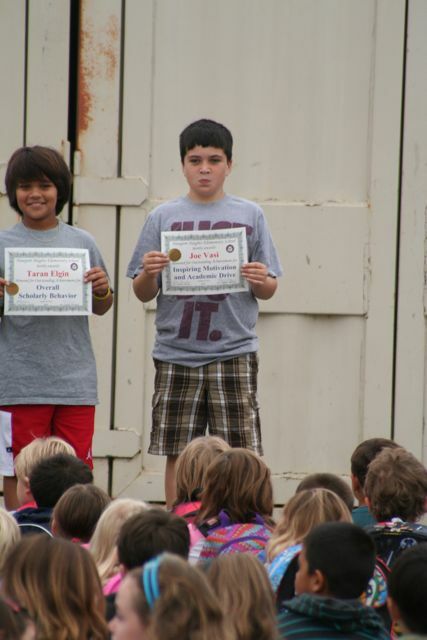 What a wonderful day, started with an award and ended at the fall festival. 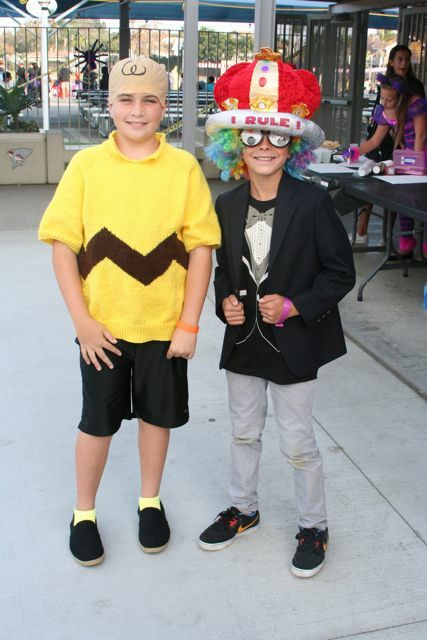 Joe was a smashing Charlie Brown for fall festival, got to play laser tag for days(well hours)!! !